With this trio on the track, the song is down-to-earth and easy to listen to. Even the music video aesthetic fits the song's feeling really well! Primary, Choa of AOA, and Iron create a chill reggae sound in "Don't Be Shy". A chill pop song with some rapping aspects, Song Min Ho's "Body" is one of the most 'chill', yet energetic tracks in existence. One netizen claims that they have extremely fond memories lying on the grass in the park listening to this song with their friends. We can totally see this song being the perfect Saturday kickback track! With Suran's soothing vocals and Ph-1's incredible talents, Groovyroom is able to create the perfect chill track with "Somewhere". This particular song, though mellow in nature, is also great for a sunny feel-good day. "Somewhere" is a summer anthem. Fei's "Fantasy" wasn't as highly regarded as it should have been due to Fei's scandal breaking out prior to the single's debut. Disregarding the drama surrounding her, "Fantasy" is one of the best chill songs of this year. "Fantasy" is a severely underrated track that you should definitely listen to if you haven't before. A go-to for when you want to unwind; "Half Moon" by Dean is a classic chill K-Pop track. Dean's subtle R&B crooning is incredible on this track and his voice is so soothing it could lull you to sleep! "Mojito" is another underrated K-Pop track and Red Velvet does a spectacular job with the chill aspects of this track. Red Velvet, who normally wows us with a lot of bubbly energy, show a great amount of versatility on this particular track. Jonghyun's gorgeous voice remains with us on "Moon". Many netizens turned to "Moon" when Jonghyun sadly passed because they found the track to be comforting. From the lyric's relatability to the incredible melody, "Moon" is an unforgettable track that mirrors its artist. 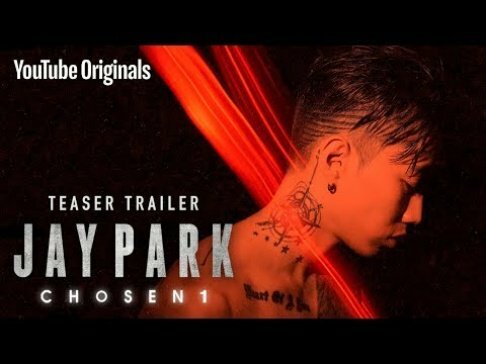 A great overseas collaboration between 3 extremely talented artists; "Cave Me In" by Tablo, Gallant, and Eric Nam is a soulful expression of their strongest talents combined. American artist, Gallant, proved his versatility and gorgeous soulful lyricism and singing ability. A gorgeous coming-of-age song for IU, "Palette" ft. G-Dragon shows the artist's incredible growth since her start as a young pre-teen in the industry. IU has shown us an incredible amount of growth and we can't wait to see what else she comes up with in due time! Code Kunst's "Muggle Mansion" album is the epitome of chill tunes. The artistic concept and sound for the album is perfect for relaxation and chilling with pals. 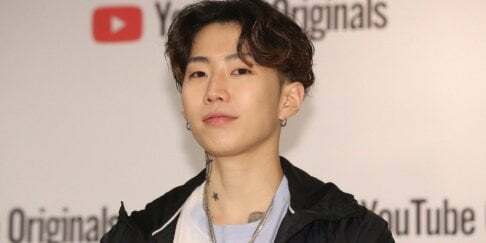 Code Kunst is an indie dream! What are your favorite chill K-Pop tracks? 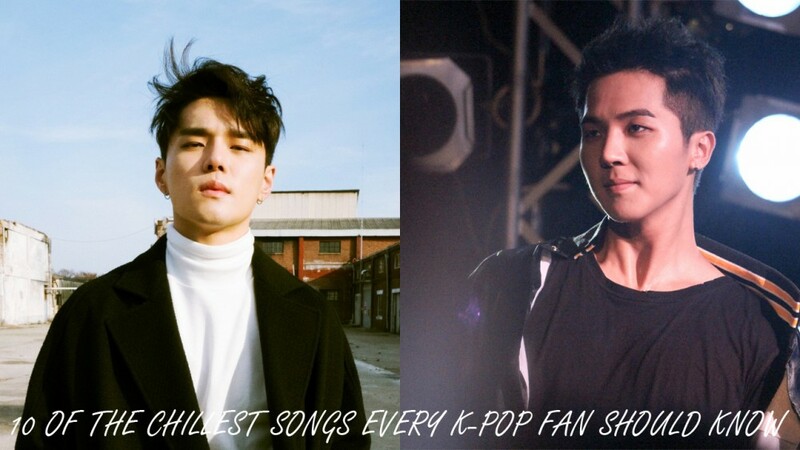 - Share with the AKP community by commenting below with your favorite songs!